Applied Machinery are proud to represent Kitamura in the Australian market. Kitamura are a class leading brand, with many years experience bringing some of the most intuitive machining centers to the world. Kitamura’s patented Arumatik-Mi controller is both powerful, and easy to operate. Making it a favourite of skilled operators and engineering business owners across the world. 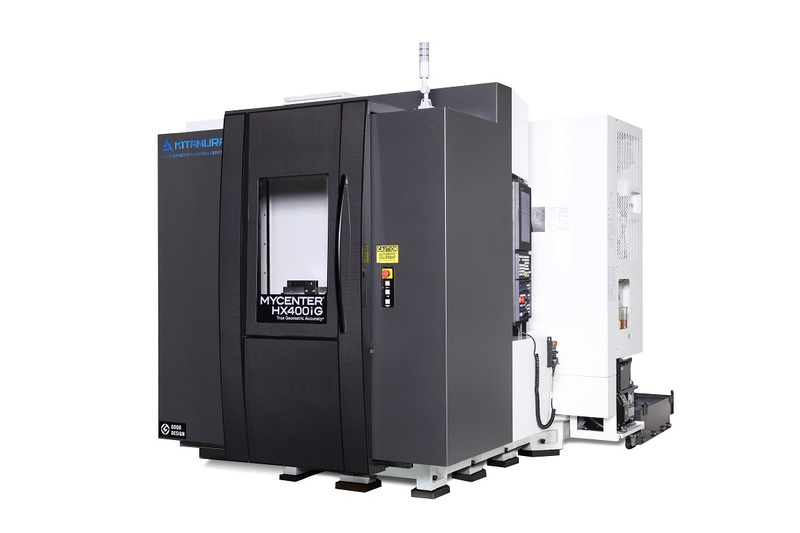 With a wide range of both vertical and horizontal options, there is a Kitamura machine for most machining applications. 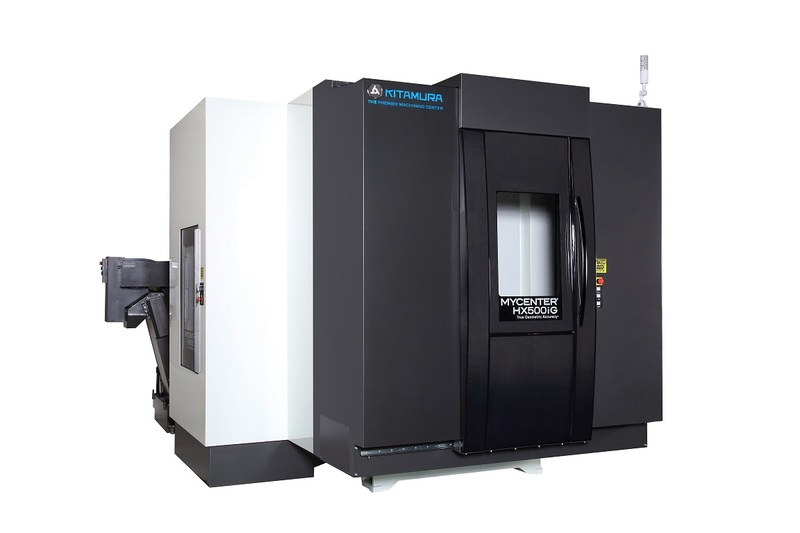 Please call 03 9706 8066 to discuss how a Kitamura machining center from Applied Machine could benefit your organisation.